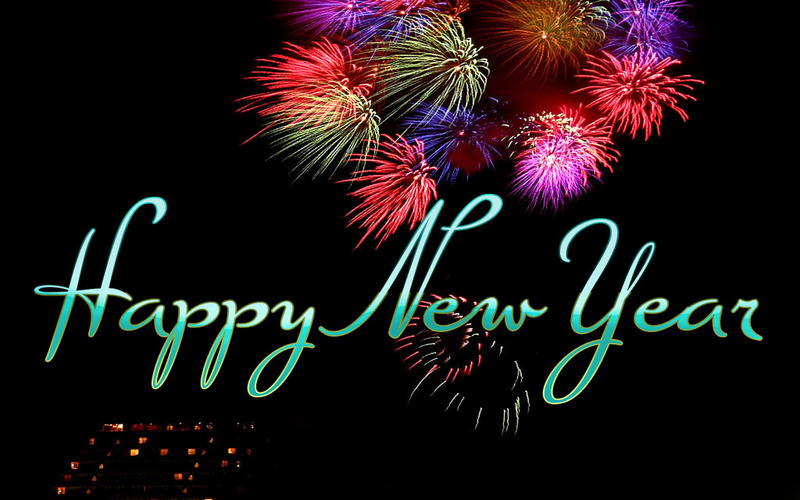 Thanks for your support and Happy New Year! We’ve appreciate the community contributions of this past year — volunteer time, financial support, and so much more. 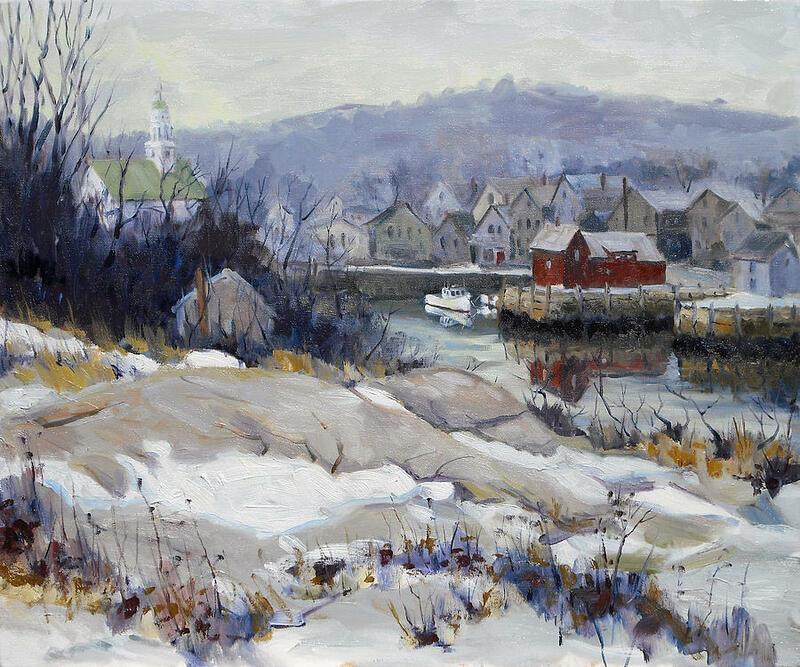 We are looking for a great start to 2019 and are already excited about having you join us at our annual meeting in February! Kickoff Harvestfest on Friday, October 12th! 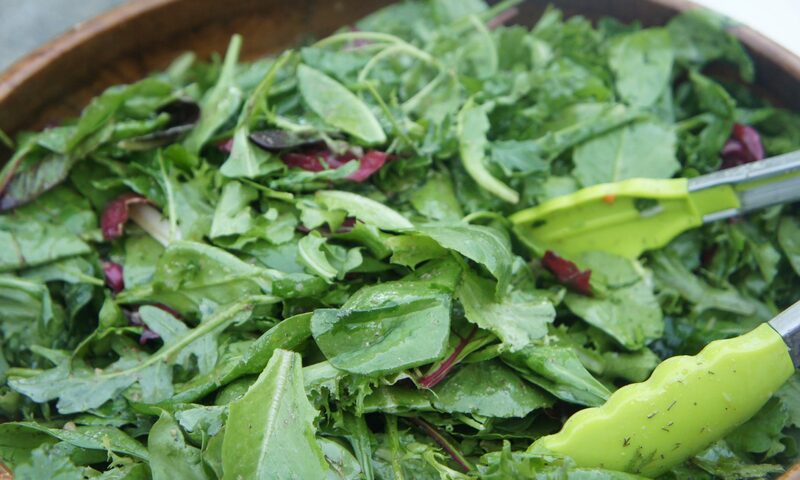 Ready to celebrate local food? 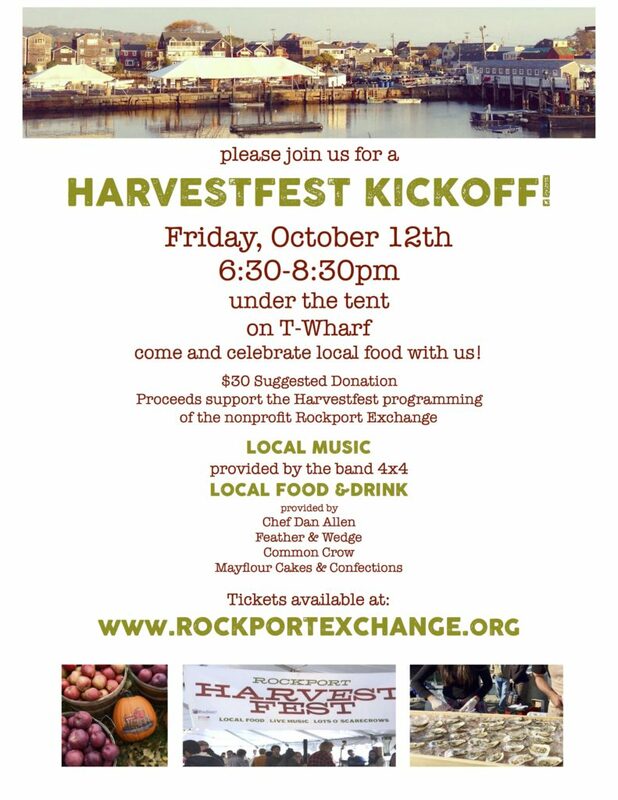 Join Rockport Exchange under the tent on T-Wharf for a Harvestfest kickoff on Friday, October 12th from 6:30-8:30pm. 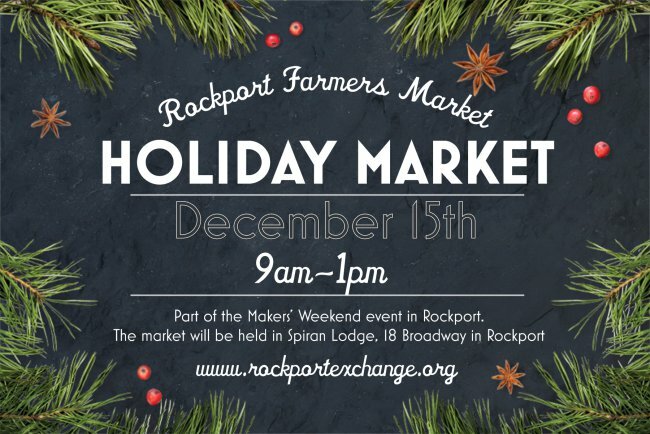 Suggested donation is $30, with proceeds going to support the work of the nonprofit Rockport Exchange. Enjoy local food & drink, as well as live music with the jazz band 4×4.